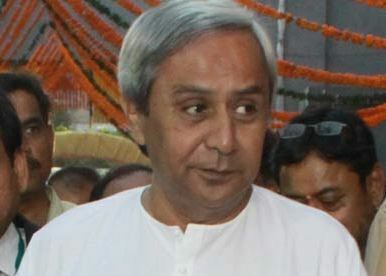 Bhubaneswar: Chief Minister Naveeen Patnaik on Friday announced ex-gratia of Rs 5 lakh each to the next of the kin of the two police personnel, who were killed in a road accident in Jharsuguda this morning. Two Odisha Special Armed Police (OSAP) personnel were killed and 17 others injured after a police van collided head-on with a truck at Ganhichowk Brajrajnagar under Belpahar police limits here. The two deceased jawans have been identified as Prashant Behera and Shankar Prasad Panth. The Chief Minister expressed grief over the death and conveyed his deep sympathy to the bereaved families. Their family members would be provided government job, he added. Wishing speedy recovery to the injured jawans, he ordered free medical treatment for them and announced financial assistance of Rs 1 lakh for the injured if threatened with disability.